If you don’t want to break the bank but still want quality entertainment technology, budget home theater projector screens can be perfectly satisfying. There are many low-cost home theater projectors that are far from being low-quality in terms of their convenience and technological sophistication. Before spending money on the first high-end products that you find, consider the affordable home theater projector screens. 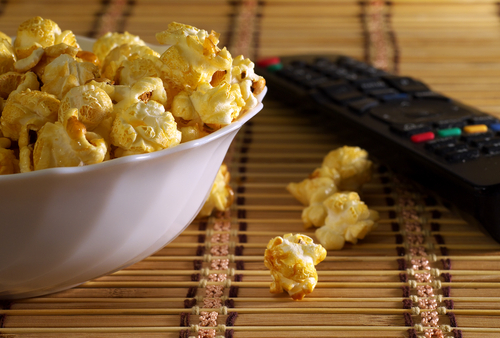 The following are the top 10 low-cost home theater screens available online. The STR-169120 Silver Ticket projector screen is constructed with a strong aluminum frame wrapped in black velvet. The black velvet is in place to absorb light at an accelerated rate and create a richer projected image. Construction of the home theater projector is made easier with a tensioning rod system. The surface area of the screen projector is made to provide a gain of 1.1, facilitating a particularly wide viewing angle with no loss in resolution. 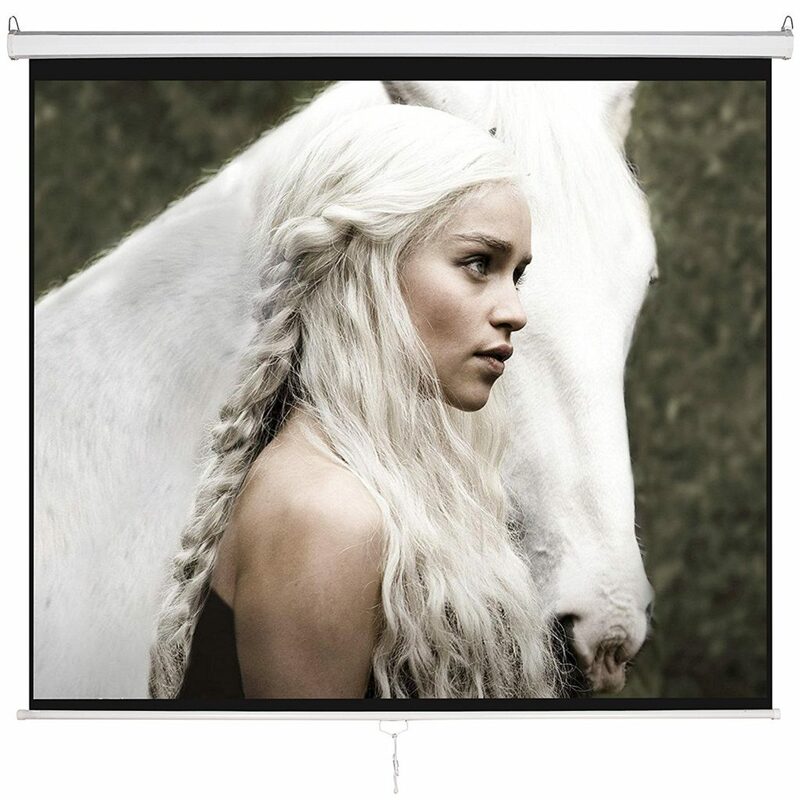 The VonHaus widescreen projector screen is a 100″ and projects images in HD quality. 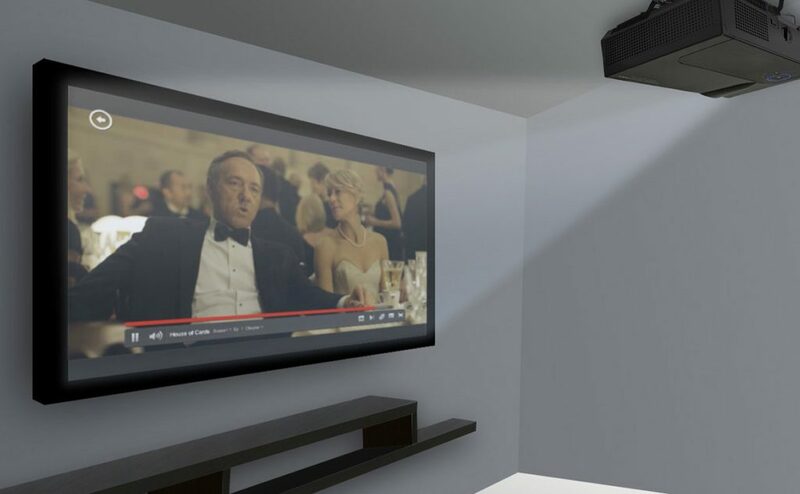 This widescreen projector can easily be mounted on either the wall or the ceiling to accommodate your entertainment system setup without disrupting it. 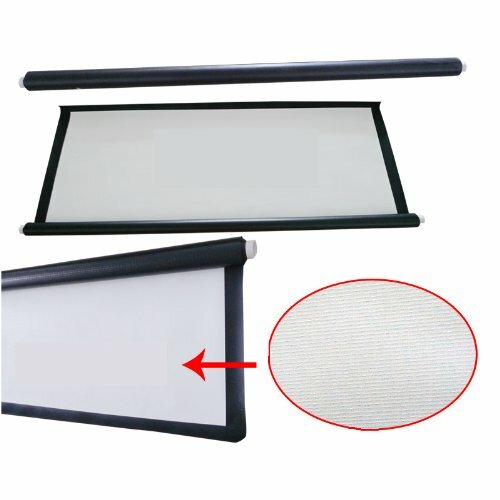 The projector screen has a 1:1 gain that facilitates low light reflection, with a matte white screen that incorporates black edging for enhanced contrast. 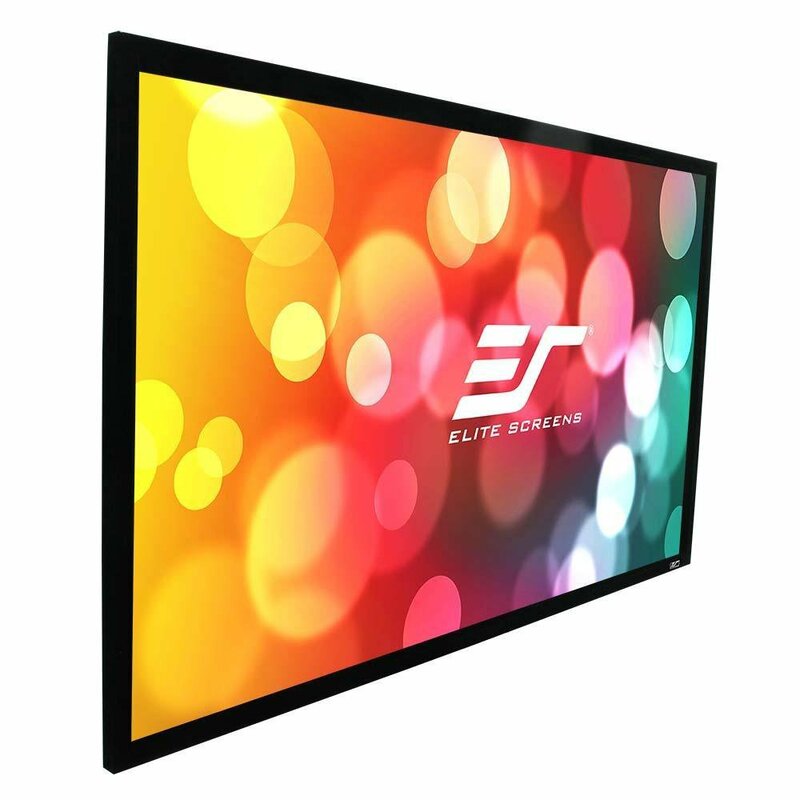 This Elite Screens projector screen has a view size of 49″ x 87″ and an overall size of 53.7″ x 92″. The black velvet frame absorbs light at an accelerated rate to create a richer, crisper image. The screen projects images in 4K Ultra HD quality and is Active 3D Projection-Ready. The Elite Screens DIY Pros Series projector screen will serve you well if you need a sizable projector screen for the outdoors. 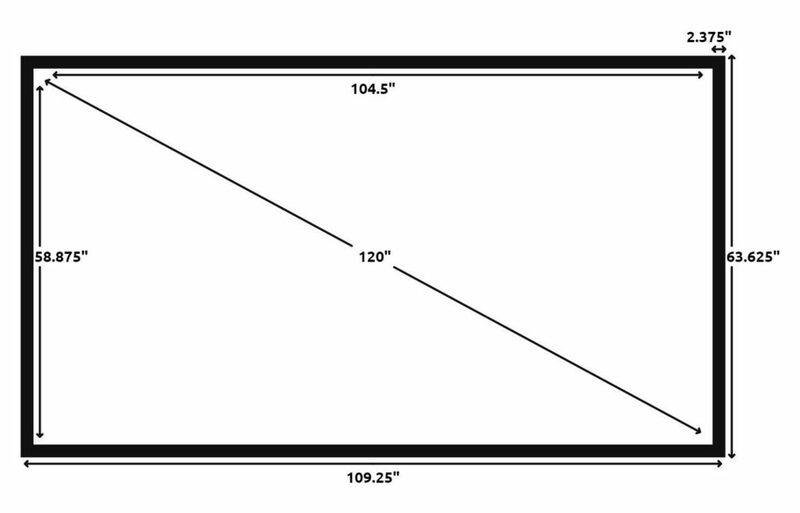 This is a 160″ diagonal model with a viewing size of 139.4″ x 78.5″ and an overall size of 142.5″ x 81.6″. 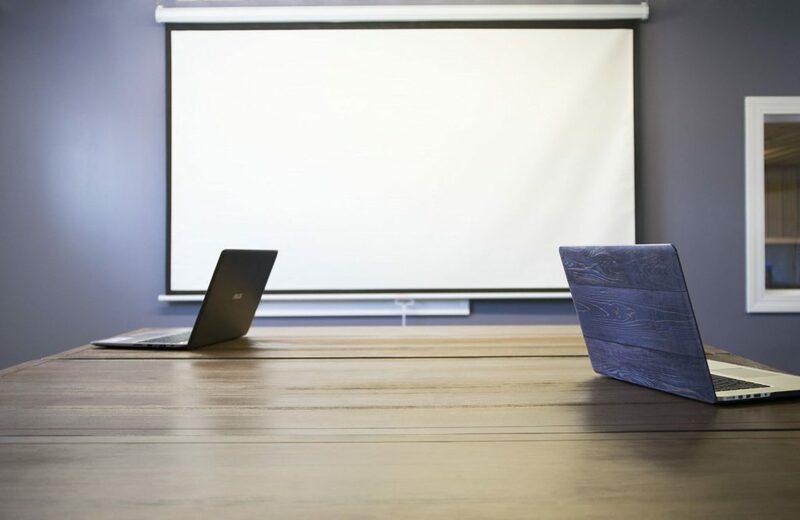 To make the projector screen better-suited for outdoor use, it has been pragmatically constructed with vinyl material, a textured surface, and mildew resistance. The Cloud Mountain Home Theater is a 120″ diagonal with an aspect ratio of 1:1, a viewing angle of 160 degrees, a gain of 1.3, and a screen area of 84″ x 84″. The screen can be viewed at all angles with no loss in resolution. Four side black borders have been implemented to enhance the picture contrast quality. The STR-16992 Silver Ticket projector screen is built with a 1.1 gain, a 160 degree viewing angle, and a 1 3/8″ aluminum frame. The aluminum frame, wrapped in black velvet for enhanced light absorption, facilitates rich image projection quality in Full HD resolution. 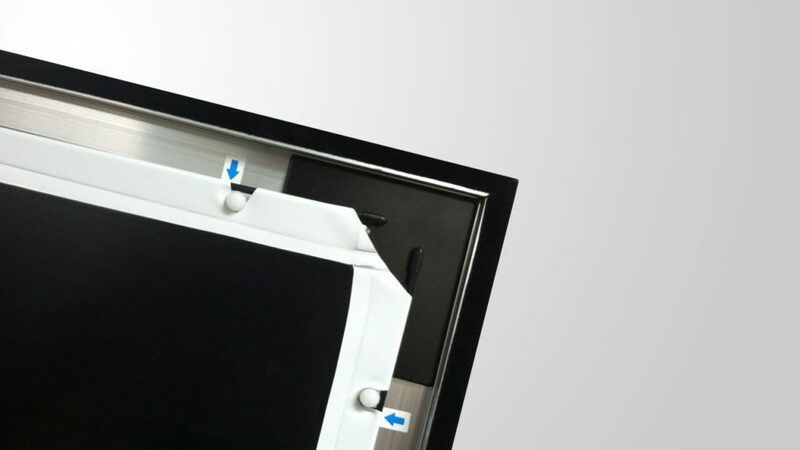 Mounting brackets are secured into the top and bottom, allowing the screen to be freely horizontally adjusted. The Excelvan projector screen features a matte white surface for enhanced durability and light diffusion. The uniform light projection results in a higher quality of color reproduction. The projector screen has adhesive Velcros to create an easier process of both installation and disassembly. The screen is designed with a 1:1 gain, 4:3 aspect ratio, and a viewing area of 57″ x 43″. 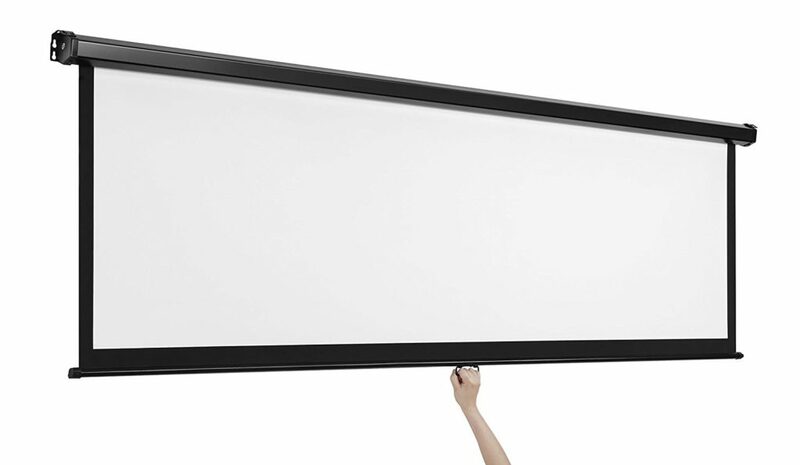 The FAVI Pro AV series projector screen is a 135-inch diagonal model with a 16:9 aspect ratio. The viewing size is 66″ x 117″, and the surface is made with Tension White, mildew-resistant PVC material. The design features a 4-inch extruded aluminum frame with a crown molded edge and black velvet wrapping to reduce the risk of light overshoot. 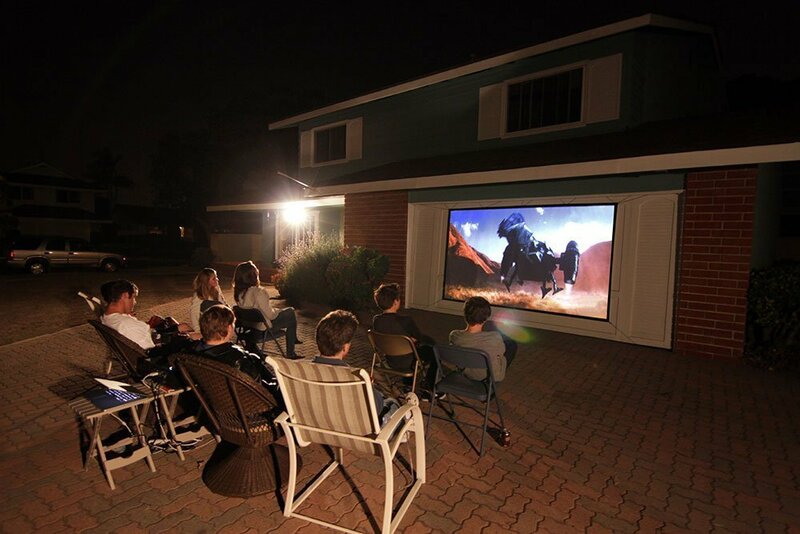 The Excelvan outdoor portable home cinema projector screen has 20 pairs of Velcros to help fasten it more quickly. The screen is a diagonal 120″ with a 16:9 format and a 104″ x 58″. 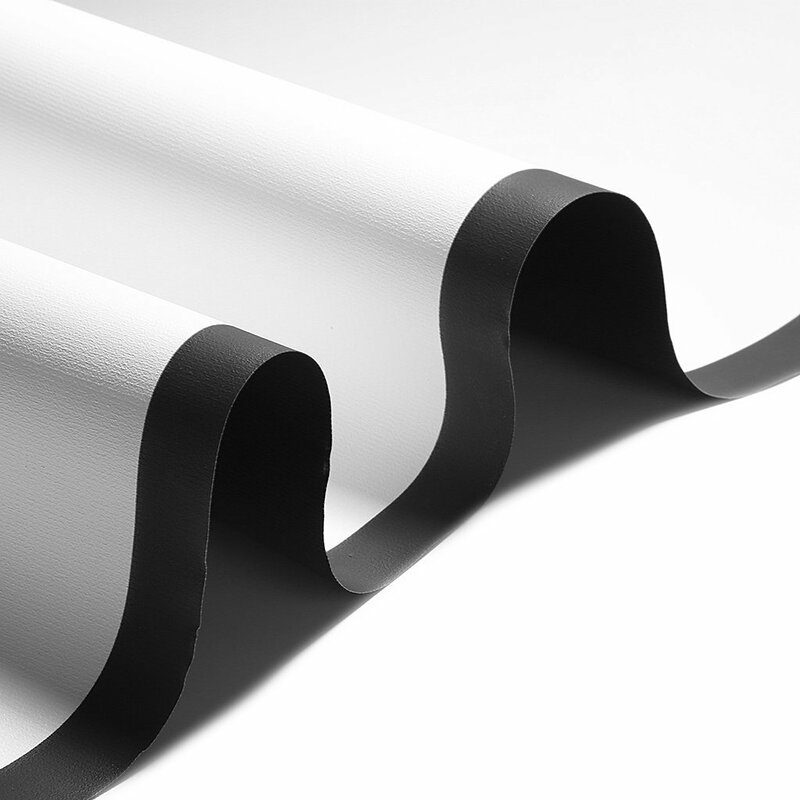 The screen’s material is PVC matte white with a gain of 1.1. The above affordable home theater screens are perfect examples of the high-quality material that can be bought relatively inexpensively. These home theaters, despite their low prices, manage to compete with home theater systems at the top of the industry in terms of advanced features. Projector screens for home theaters aren’t made less effective with cost-effectiveness, and the budget home theater projector screens are perfect testaments to that fact.